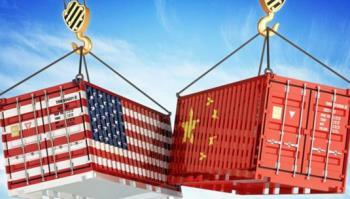 Diffusing the Trade War with China? Following the December 1st meeting between President Donald Trump and President Xi Jinping of China, negotiations were initiated to resolve both trade and structural issues which have impacted the relationship between the world’s two largest economic powers. In an address to the 100th annual convention of the American Farm Bureau Foundation, President expressed optimism that the U.S. would prevail in the trade war with the prospect of a “tremendous impact” from a negotiated agreement. Both parties have agreed to suspend additional tariffs until a March 2nd deadline. A U.S. delegation negotiated with Chinese counterparts in Beijing during early January and a return visit to Washington, DC is contemplated. Following the commitment to purchase a substantial quantity of agricultural and industrial goods from the U.S., China has committed to the purchase of 4.5 million metric tons of soybeans before September 2019. Markets are however confused by conflicting messages from the White House. Rumors of breakthroughs are countered by comments suggesting minimal progress. Both Economic Advisor Larry Kudlow last week and Commerce Secretary Wilbur Ross from the World Economic Congress in Davos confirmed stagnation in talks. 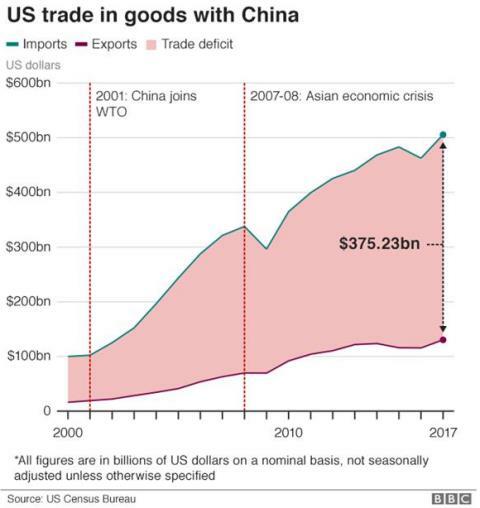 Trade wars are self-defeating. Firm trade negotiations can be productive, but in the case of China with both trade and structural issues involved, resolution will be difficult. There is no clear path forward to resolving coercive trade practices and theft of intellectual property by China. These unacceptable practices are the basis for an aggressive “made in China 2025” initiative. The growth in GDP in China is slowing and the National Government is obviously concerned that to maintain power, it will be necessary to preserve social harmony, based on economic growth. The governing Communist party may have miscalculated in believing that their objective of dominance could be achieved at the expense of trading partners including the U.S. and the E.U.